THE SCHWINN BICYCLE COMPANY WAS IN NEED OF A FRESH APPROACH. 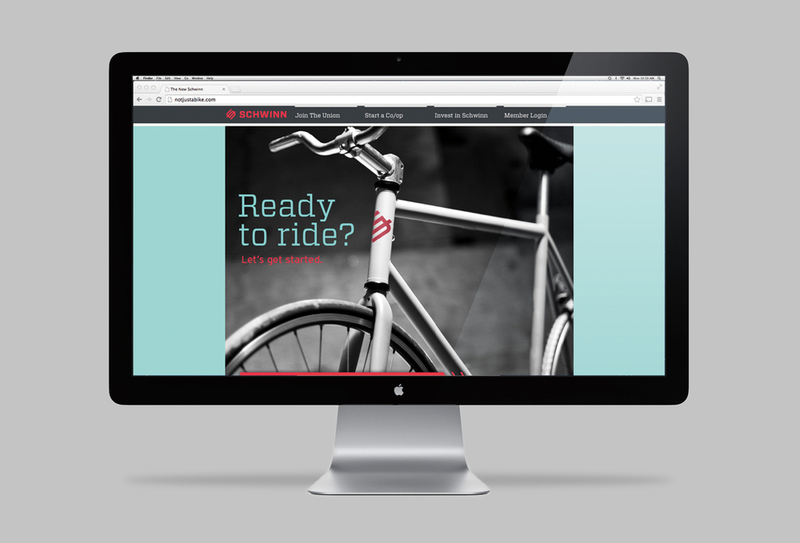 WE REIMAGINED IT AS A SERVICE BASED MODEL: THE NEW SCHWInn UNION. In recent years, cycling has seen a massive resurgence, yet the Schwinn bicycle brand has fallen by the wayside, becoming nothing more than a soulless disposable Wal-Mart bicycle. This project re-imagines the Schwinn brand as a more sustainable model with an emphasis on building a community of bike-minded individuals. By leveraging a service model, the new Schwinn allows for high quality American-made bikes to be affordable and accessible, and easy to maintain.